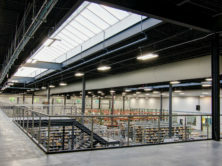 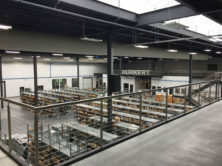 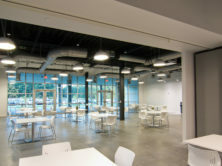 Bürkert Fluid Control Systems’ new multi-million dollar campus features a new 168,000-square foot facility located on a 98-acre parcel of wooded forest and farmland in Huntersville, North Carolina. 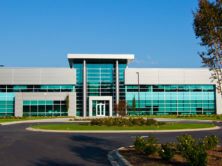 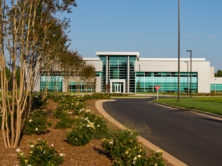 This unique building was created to house both the U.S. headquarters and a large manufacturing facility. 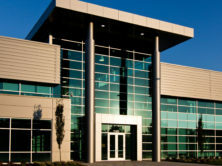 The manufacturing facility takes up more than 100,000-square feet and manufacturers measuring, controlling and regulating systems for fluid and gases. 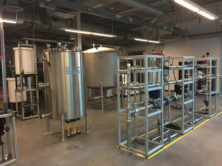 This portion of the building also includes clean room lab space. 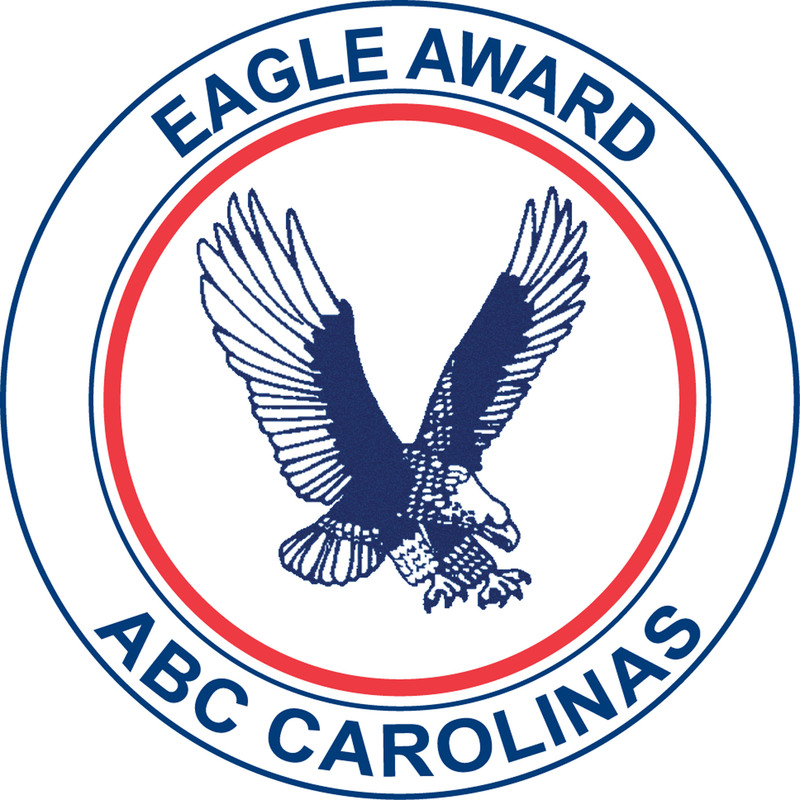 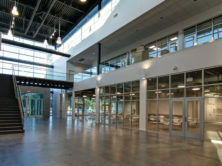 The headquarters includes administrative areas, storage facilities, and an indoor fitness center with a basketball court. 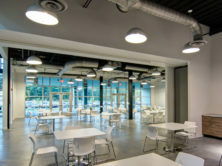 The campus-like setting includes other wellness opportunities for employees and families in the form of walking and bike trails, picnic area, and sports facilities. 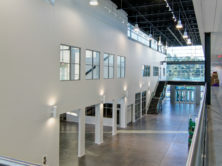 The contemporary design utilizes glass curtain wall and insulated metal panels along with insulated precast concrete construction. 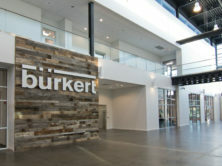 "Your team provided direction and numerous options and recommendations - as this is the first construction for Burkert in the USA. 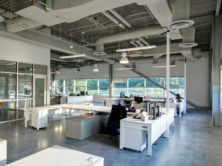 Your team managed numerous subcontractors, focused on quality construction and was successful to maintain deadlines, even with numerous owner changes. "